XI th The European Urban and Regional Planning Awards. 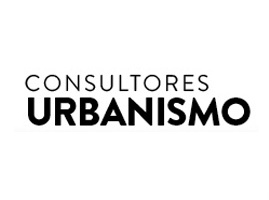 EUROPEAN URBAN AND REGIONAL PLANNING AWARDS | Consultores en urbanismo. CONSULTORÍA JURÍDICA Y TÉCNICA, URBANISMO Y MEDIO AMBIENTE.